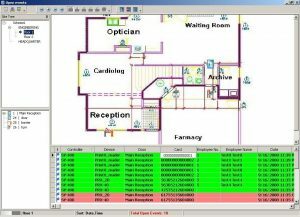 Expected Access Control Solutions global Market growth by 2020!! 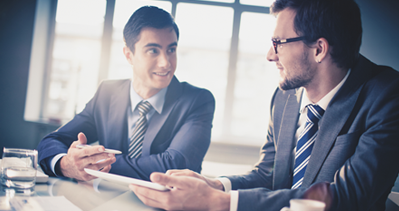 According to Technavioresearch, access control market will growth over USD 24.68 billion by 2020. At 2015, biometric become very popular in the access control market and reach to 50.87% of the global access control market, and expected to growth to 57.56% by 2020. The Biometric solution market increased mostly because of the governments that investing in security technology. Smartcards that in use at the access control market will reduce to 42.44% by 2020, and that because of the security market requirements. In 2015 smartcard access control market was valued at USD 6.43 billion. Contactless – the contactless – RF, proximity technology in 2015 was valued at USD 651.3 million, the contactless replaced the old Magnetic and Barcode badges that was very simple to duplicate, today the Facial recognition replacing the contactless badges because of the high security market demands. 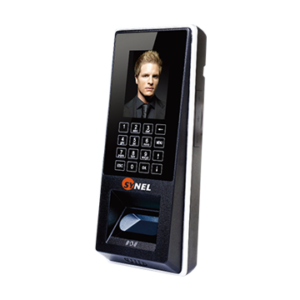 Synel Mll Payway LTD. is a world leader in the development and production for Access control and workforce management systems. 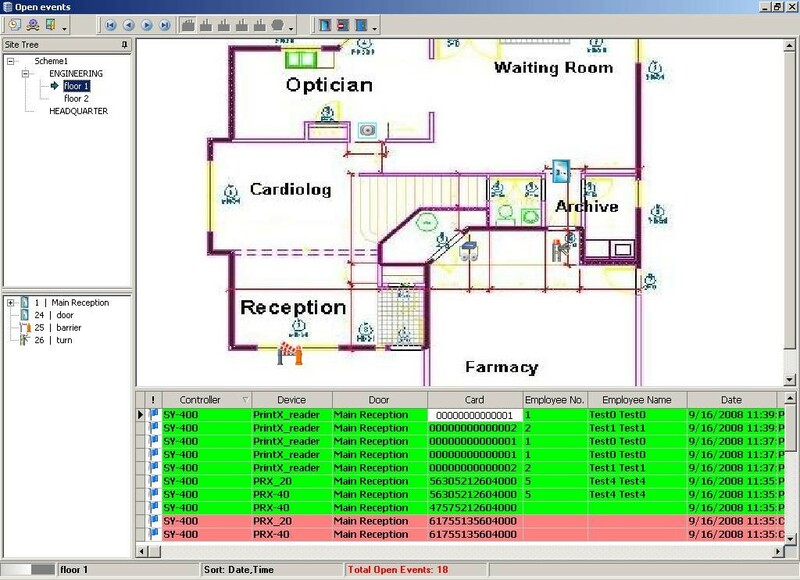 HARMONY’s from syne is a modular workforce management software with many modules such as Access Control System with CCTV and alarm synchronization in live map. That enables access permission by areas and time, the system working in on-line employee permission check, and report generation of the location and reporting. 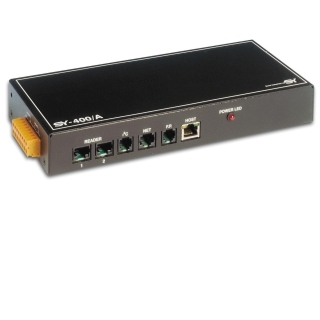 Access controller for control of up to two doors, gates or other barriers. Two separate readers may be connected to different sides of the same door for independent control over entrances and exits Various readers can be connected to the SY-400/A. 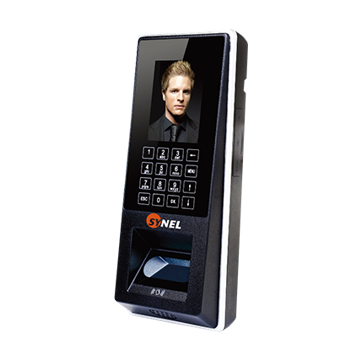 For more details Synel Access Control system, please Contact Us.